Rob Cares on Respect The Ref? Bristol City players’ reaction to Scott Duncan’s penalty award. 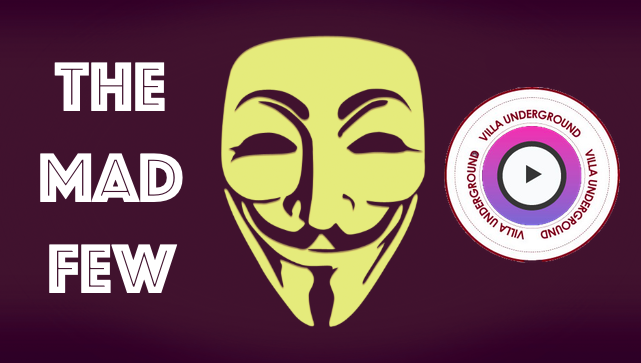 Des on Villa Player Ratings: Rotherham 1-2 Aston Villa – 10 men deliver 7th straight win. 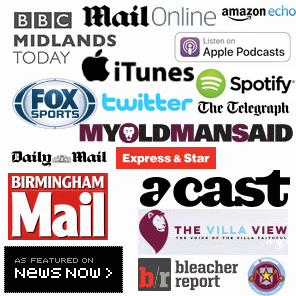 Nick Ellsom on Spotlight: Aston Villa, The Media & The Steve Bruce Narrative. Ijaz on Punches on the Pitch: Is Social Media to blame for recent adversity in football? 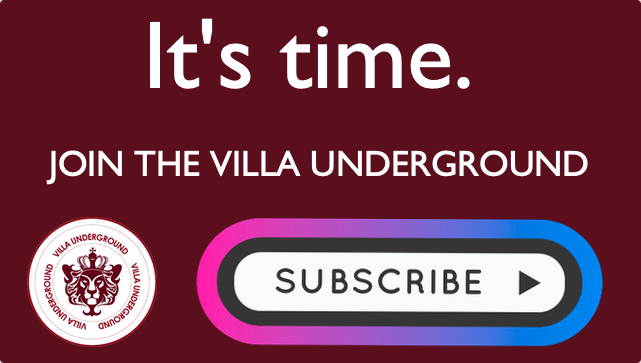 Tim on Watch: Kortney Hause scores 1st goal for Villa to seal 3-1 Forest victory.